Japanese buyout firm Advantage Partners has acquired Elise Fashion, one of Vietnam’s major women’s fashion chains, for an undisclosed sum. 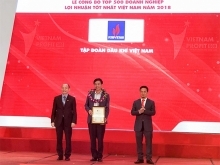 This is the fund’s first acquisition of a Vietnamese company. The stake percentage is undisclosed. According to Advantage, the deal would accelerate Elise’s growth by leveraging its experience in the women’s fashion segment. Speaking to VnExpress, founder and CEO of Elise Fashion, Luu Thi Nga, said she would remain on board as the "soul" of the brand. "The whole operation is still under my direct management." Speaking of Elise's strategy in the next five years, she said it would continue to focus on women’s fashion. The segment is expected to be worth around $2 billion by 2022 and grow at an average of 30 percent a year. 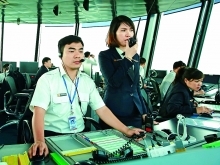 Nga was hopeful the company could double its number of outlets and quadruple revenues in the next four years. With the entry of foreign investors and additional resources from corporate restructuring, Elise would soon roll out new high-end fashion brands, she said. She also hinted at an entry into men’s fashion. 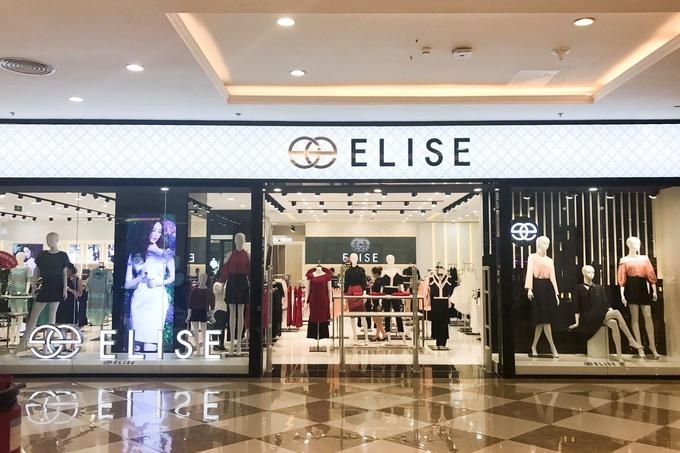 Elise, founded in 2011, targets women in the 20-45 age range and now has 95 stores across Vietnam, with operations vertically integrated from design and manufacturing to customer-facing sales and retail.